How much bandwidth do I need for my internet radio station? Streaming is very simple in today’s world. Basically you can use the same computer with the same software to stream to 1 listener or thousands of listeners. what is important is that you know how much bandwidth you need and the bit rare you want to use to stream your music. Bitrate simply refers to the audio quality of the stream, this is measured in computer terms in ‘kbps – kilobits per second’ or ‘k’ for short. Listening to a station in 128k stereo would sound like CD quality, whereas 24k would sound more like listening over the phone. OK, BUT HOW MUCH DO I NEED? If your plan is to have as many listeners as you can, we recommend you get the services of an Internet Radio Server (Radio Hosting) This service will give you the capacity to have multiple listeners, keeping your home internet connection with low traffic so you can surf easily and stream at the same time. This will allow you to have more listeners. Let say your connection is only 1MB upload and you are streaming at 128 kbps, REMEMBER 1MB is 1024kb,that means you will only use 128 kb of the 1024. You will use that 128 kb to stream to an Internet Radio server or hosting company and your listeners will connect to that server instead to your computer directly. Another big advantage is with this service you will have a static IP. In a simple summary, Bitrate + Listeners = The type of Internet Connection you will need. Visit Gecko to see our Shoutcast Hosting / Icecast Hosting plans. We offer Shoutcast & Icecast services at affordable prices. 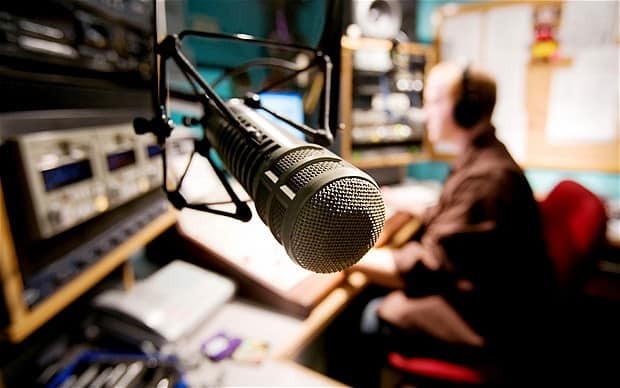 Broadcast Live Radio effortlessly using Shoutcast or Icecast. You can quickly and easily stream your station all over the world through Gecko.